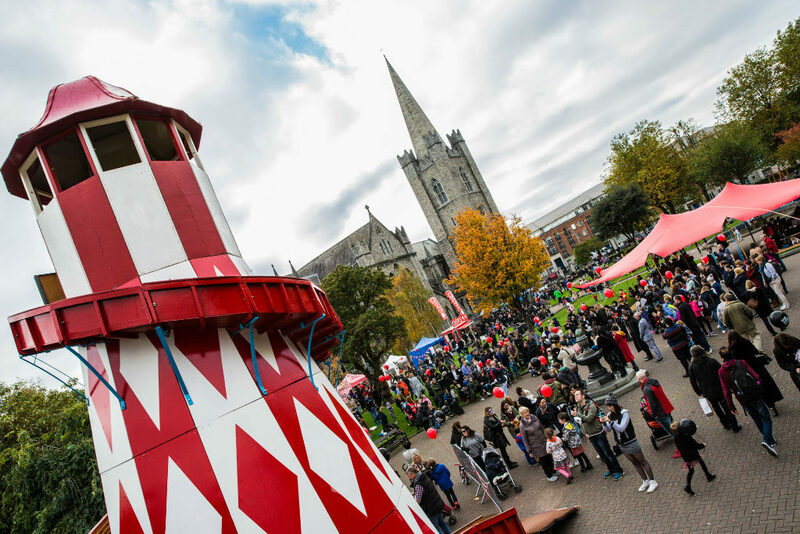 Stokerland, a pop-up Victorian fun park for families and the eternally young, will open its gothic gates on Saturday 27th and Sunday 28th of October in one of Dublin’s most beautiful green spaces, St. Patrick’s Park. With one of the city’s stunning cathedrals as a gothic backdrop, this ghoulish gathering will present street theatre, a performance tent, free face-painting, Victorian funfair rides, macabre thrills and ghoulish games for everyone to enjoy. Complete with a food village, olde-worlde games, face-painting and more, this family-friendly fun-day is the perfect way to entertain children 12 and under this Hallowe’en Bank Holiday weekend. Admission to Stokerland is free but there are small charges for rides and food concessions to suit all budgets, but BYOPicnics are also encouraged! Be part of the fangtastic fun and participate!